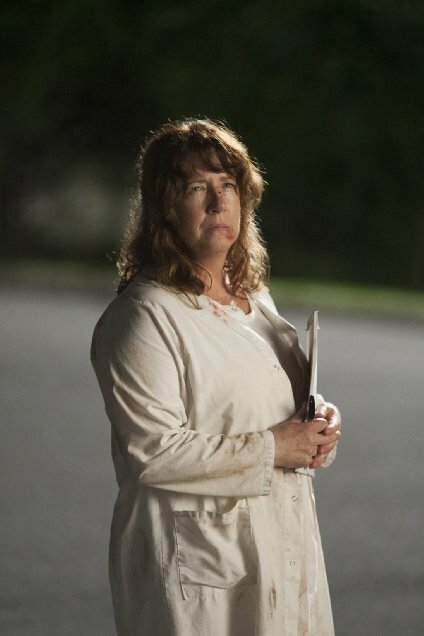 The Leftovers Premiere Review: Is Grieving Entertainment? Dealing with sudden loss is wrenching, traumatizing and life-changing, but does it make good television? 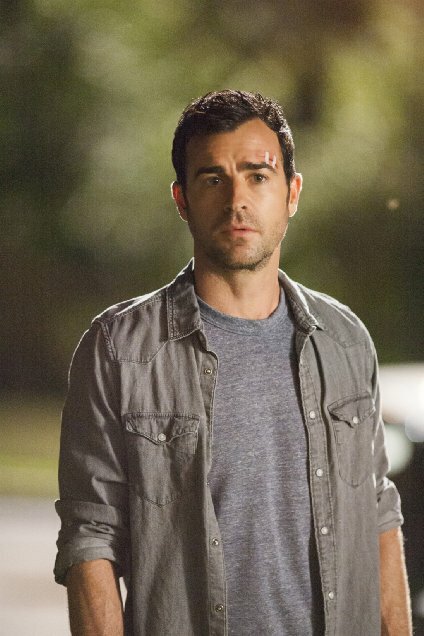 The Leftovers is new series from Damon Lindelof (of LOST fame) that airs Sundays at 10pm on HBO. 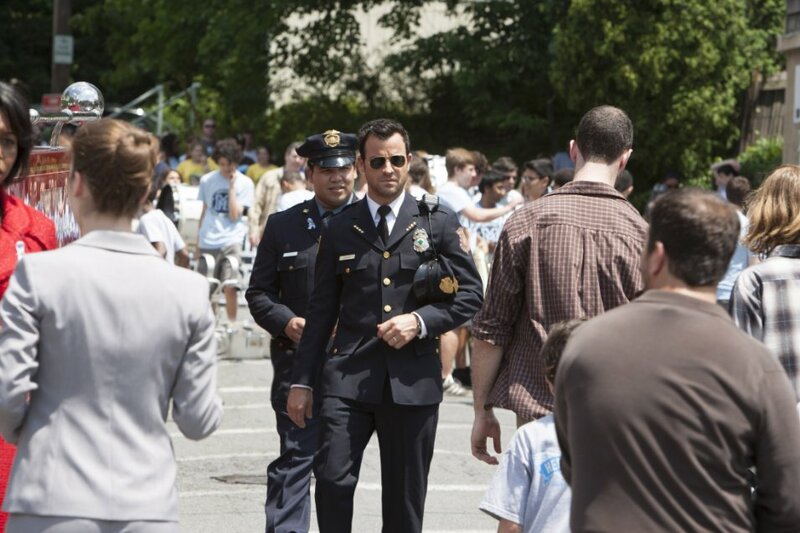 The pilot can be seen on Yahoo through July 6th or HBO subscribers can pick it up on HBO Go. 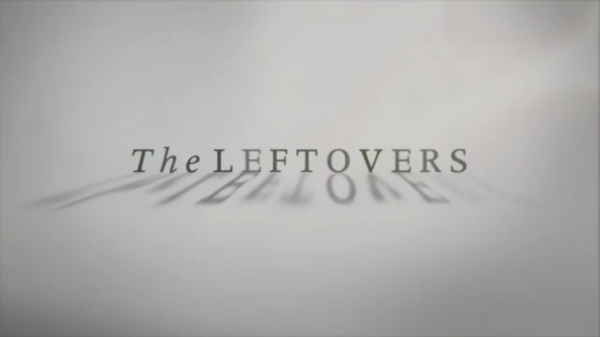 The premise of The Leftovers, based on the book by Tom Perrotta, is straightforward. One day, inexplicably, two percent of the world's population vanishes. Men, women, old, young, white, black all disappear in the flash of an eye with no rhyme or reason behind who was taken and who was not. Since this isn't really a scifi story, the focus is more on those who remain rather than why the event happened. 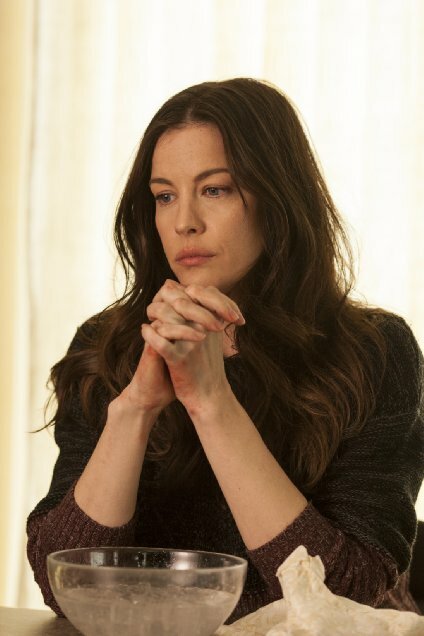 And this leads to the question I've been wrestling with since I watched the premiere: is a series focusing on the effects of devastating grief one that I want to watch every week? 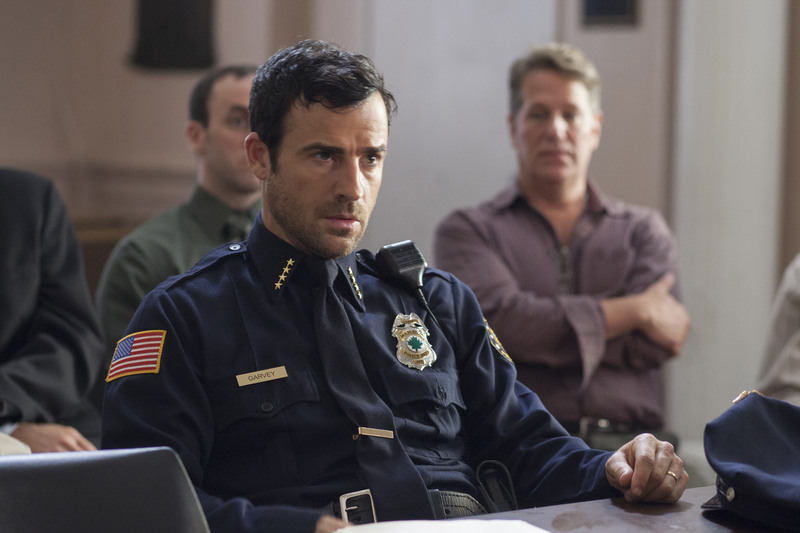 It's been three years since the vanishing and the Chief of Police, played by Justin Theroux, is trying to keep a lid on the insanity that has engulfed his small town in the years since. Just about everyone has lost a loved one and they are all dealing with grief in different ways. Some have retreated, others strike out in anger, while others have joined a new cult that silently, but publicly watches the townspeople in an effort to make sure they never forget who they lost. 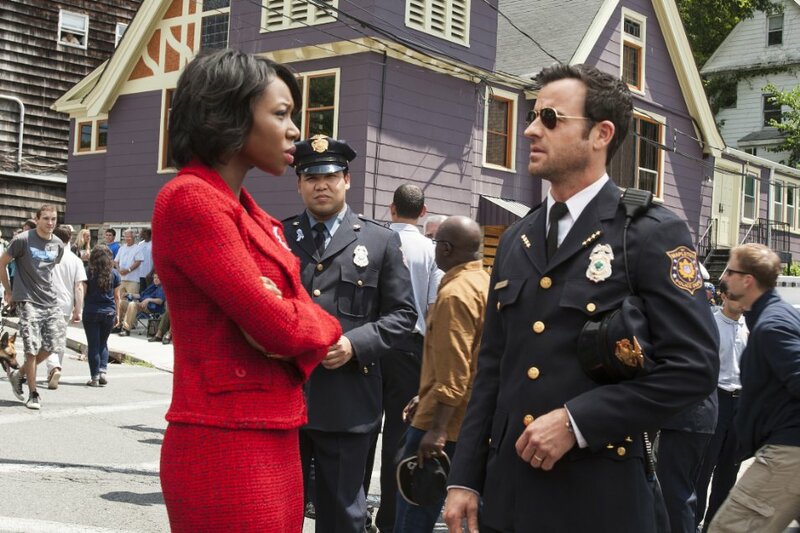 The Chief is trying to deal with the Mayor's ill-advised memorial parade on the three-year anniversary of the event as he believes it won't help people move on, but will rather give them an excuse to lash out. And he's right, of course. The creepy cult people show up and the residents vent their frustration and grief on them in the form of glass bottles to the face and fists in the ribcage. Instead of protecting the townspeople, the Chief must bludgeon them with a billyclub to end their assault on the cult members. It seems everyone is screwed up and no one knows how to deal with it. 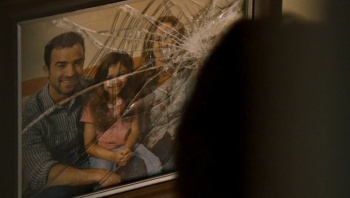 And none more so than the Chief's own family. His teenage daughter lashes out with violence and indulges in other extreme behavior with little regard for the consequences. His son has joined a different cult in the desert that has what might be a real prophet at its center. And his wife is gone, presumably one of the taken. But, as it turns out, his shattered family is due to his wife joining the cult dedicated to not letting others forget about the disappeared. This really makes little sense at the outset since none of her immediate family had vanished, but I can only assume they will explain this later in the series. The Chief himself is barely holding on while trying to maintain order and a semblance of society that everyone enjoyed before the event. We see a number of prescription bottles by his bedside. He drinks heavily. 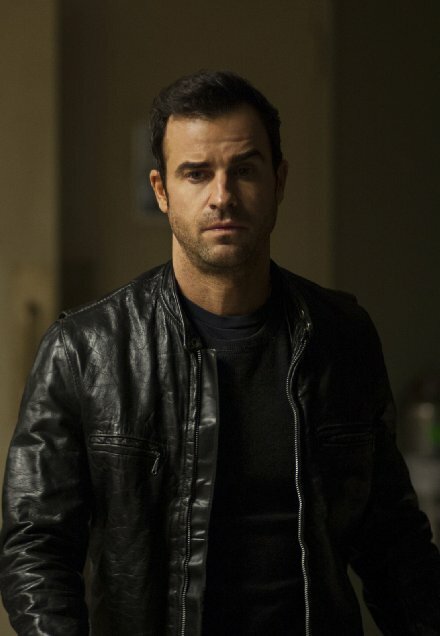 He shows up at the cult compound, assaults a guard and pleads for his wife to return. On top of that he is having prophetic dreams and is followed around by ... a spirit animal, maybe? He has the toughest job of them all, both professionally and personally, and that makes him the most sympathetic. 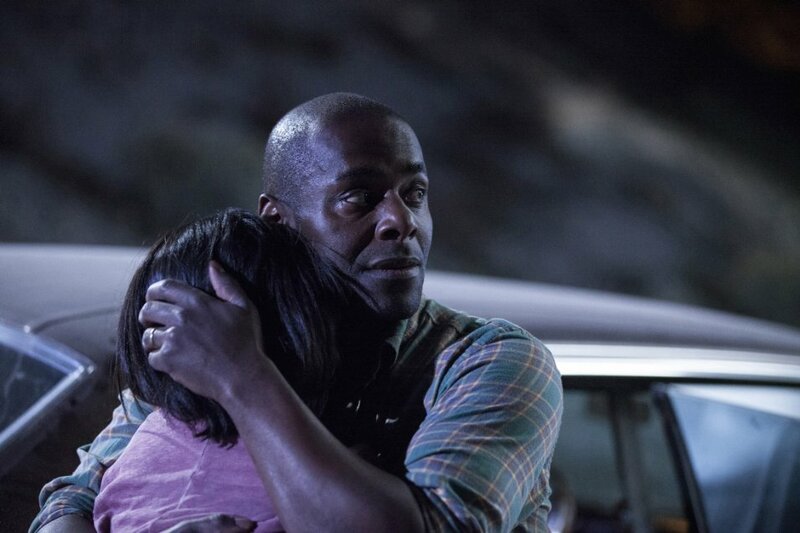 By the end of pilot we see a large cast of characters dealing with grief in many different ways. From denial to acceptance to anger to pills to numbness to hope. I'm sure they all have interesting journeys as they deal with this each in their own way, but I can't bring myself to take that journey with them. This is not entertainment to me. 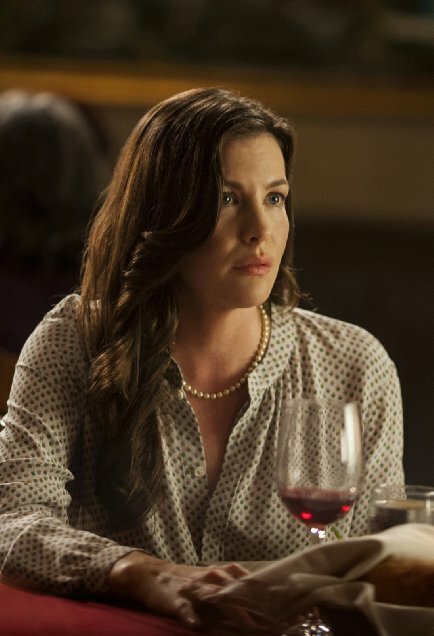 I don't need shows to be only trashy, flashy fluff stories (I'm looking at you, True Blood) or brainless, repetitive sitcoms (though I have a weakness for Hot In Cleveland), but focusing entirely on watching EVERY character struggle horribly with grief every week is not at the top of my list. As an element in a larger story, I'm all for it. As the sole focus of an entire series? Life's too short. I choose to move on.